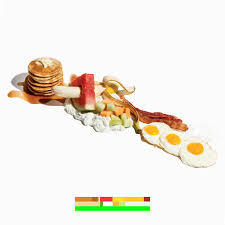 BATTLES is another band I have been following. When I heard them for the first time, it reminded me of Can, due to the repetitive, chant-like bits, assembled to compositions, and the singing. And the drums reminded me of Helmet, which, it turns out, is because this was their drummer. So, then as now, Battles’ drums are being played in real time, with the brute force and metronome-focus of a guy with a background in heavy rock. 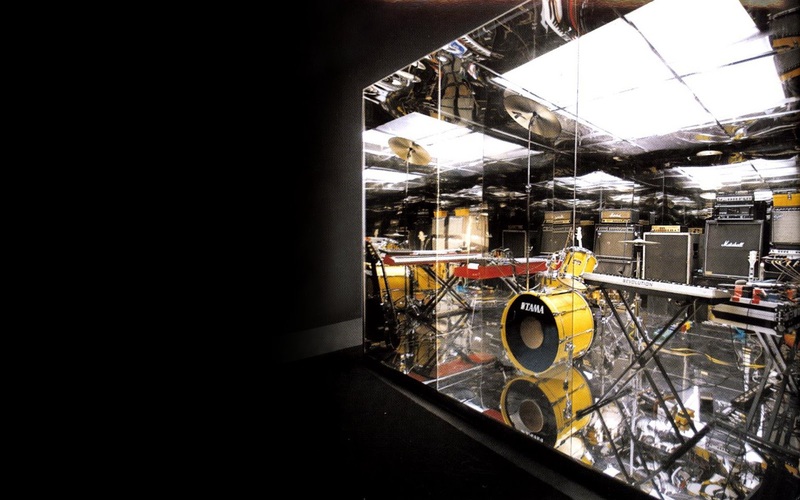 The original Mirrored LP was immediately sold out and was being resold at astronomical prices. I was really happy when the decided to repress it with all the bells and whistles of the first run (poster, fold-out Double LP). The vinyl quality is excellent. I first bought their new album, LADIDADI, a vocal-free collection heavy on repetition. A great album, but sounds like crap. Not only the LP, but also the MP3 download! The power and the dynamics are completely gone. Such a good video, such bad sound. Just can’t get over it. Even their live concert sounded crappy (Berlin, 08 April, Columbia Theater). Such a shame. Luckily, the Mirrored LP sounds really good. Good bass, good dynamics (not great). You can really get into the hypnotic beat and marvel at the flesh-and-blood band enhanced by computer technology.